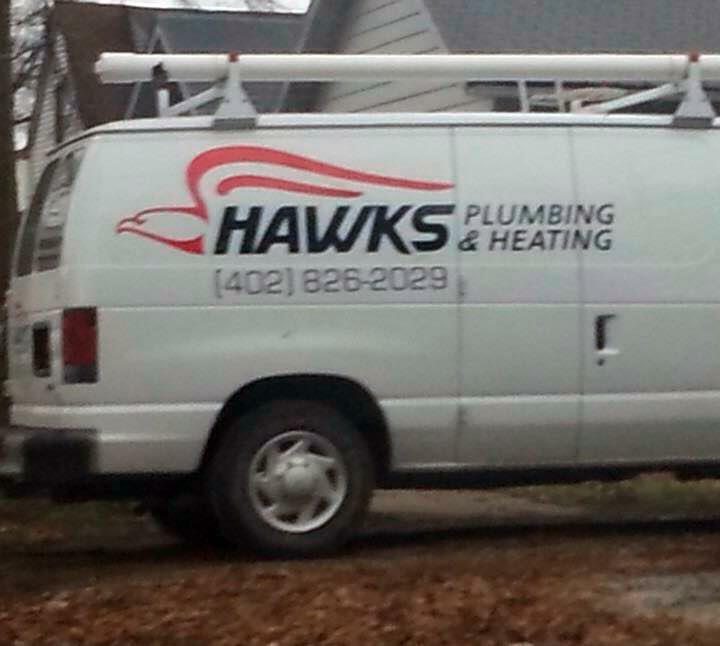 For The Best Service Bring In The Hawk! 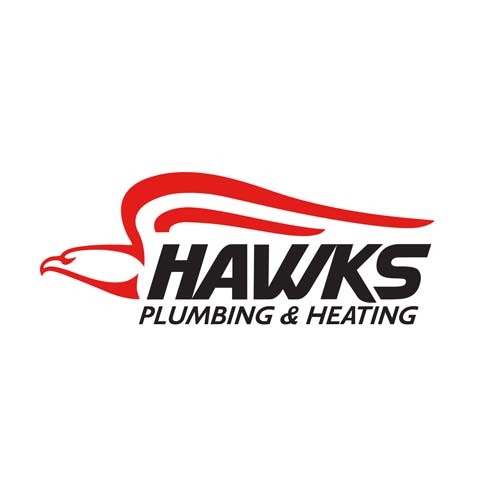 Hawk's Plumbing & Heating, in Crete, NE, owned and operated by Dave Hochstetler, is your local choice for experienced plumbing services and heating installation and service. We offer 24/7 emergency service and reasonable rates for top quality service. 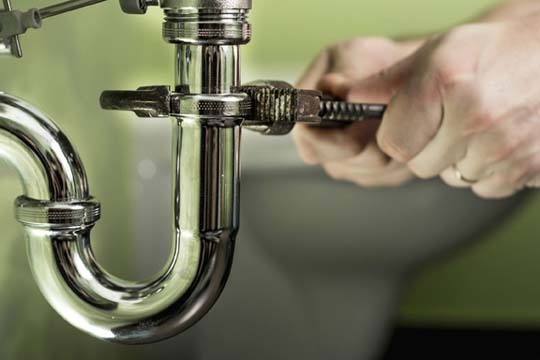 Call us now for HVAC services, sewer and drain cleaning and more. Established in 2013. 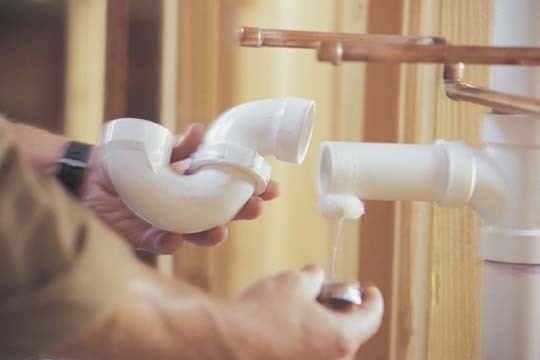 Hawk's Plumbing & Heating is proud to serve our local area which includes Saline County, Crete, Wilber, Milford, Seward, Dorchester, Friend, Denton, Pleasant Dale, Lincoln, Beatrice, Hickman, Roca, and Firth. 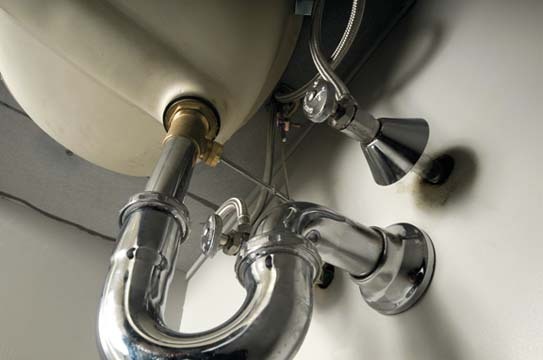 We specialize in Tin Work, Plumbing, and Heating and Cooling since 2013.